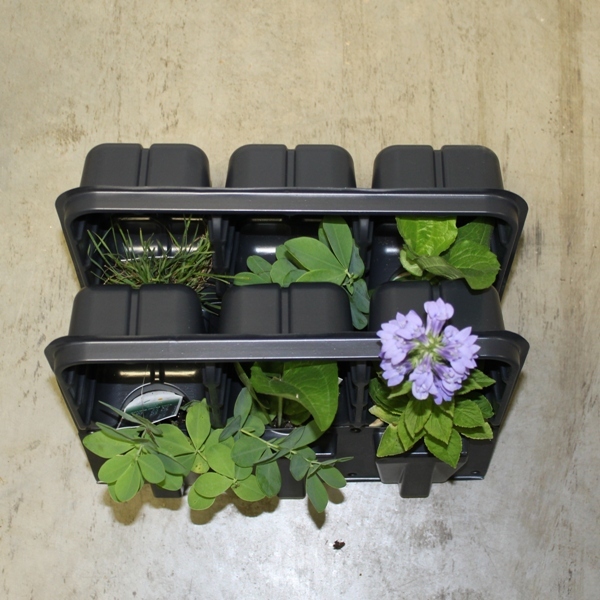 Our new 6 Pack plant kits are perfect for the beginner garden. Add diversity to your landscaping with some prairie plants or start your own small scale prairie garden. The 6 pack kit will cover 5-10 sq feet of garden. Choose up to three species and create your own diverse 6 Pack plant kit.